The latest Credit Bureau Monitor and Consumer Credit Market Reports have been released by the office of the National Credit Regulator for the Quarter ending 30 June 2018. The Credit Bureau Monitor is compiled from information provided by the Credit Bureaus to the National Credit Regulator’s office that compiles and distributes the quarterly report. We have seen a reduction in the total credit active consumers on the Credit Bureaus of 876 000 quarter-on-quarter and 197 000 year-on-year. We have furthermore seen a decrease in consumers in good standing (these are consumers that have accounts that are more than 3 months in areas) by 751 000 quarter-on-quarter. The total enquiries that have been made on Credit Bureaus has seen a steep increase of 21.8% year-on-year with the rejection rate of credit applications now standing on 50.06% for the quarter ending June 2018. 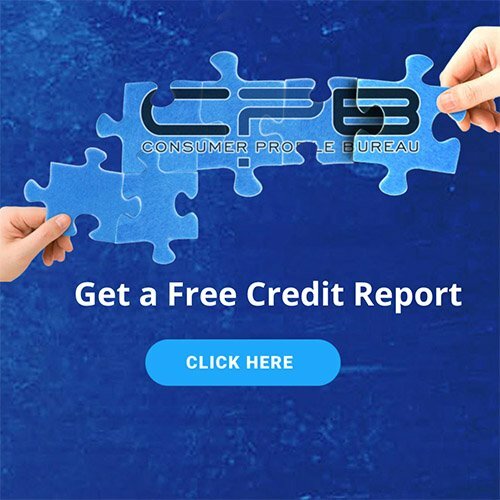 The Consumer Credit Market Report is issued by the National Credit Regulator and is based on the returns which Credit Providers are required to submit. The credit that was extended increased by R131.65 billion for the quarter ending June 2018, an increase of 8.25% when compared to the previous quarter and an increase of 9.63% year-on-year. We believe that the recent increase in fuel price and other related costs will further impact these alarming trends and we expect to see the consumers facing more challenges with managing their credit profiles as a result of these increases in the next half of the year.